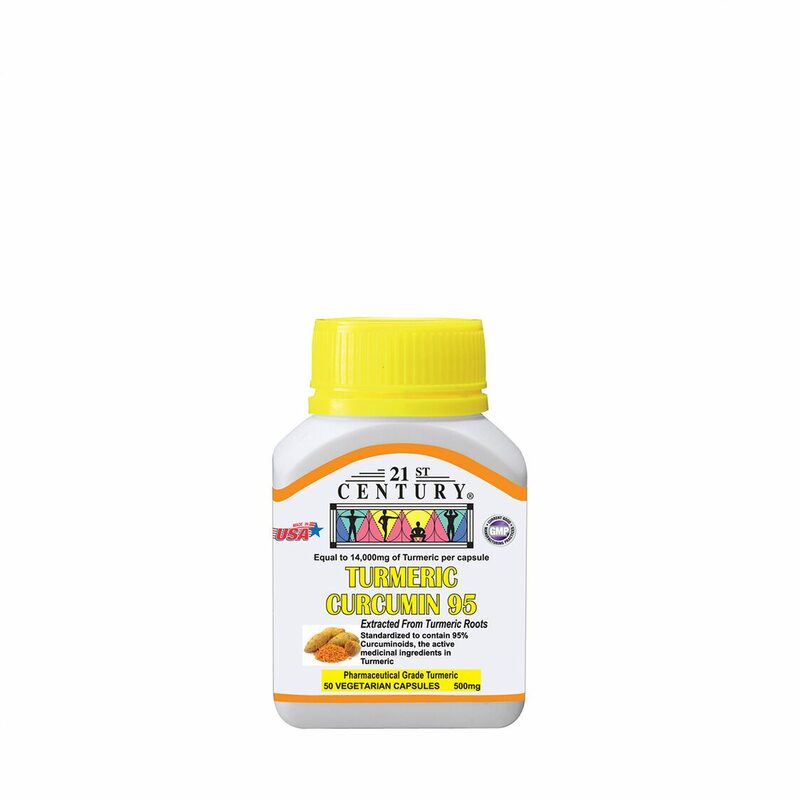 Each capsule contains the equivalent of 25 grams of 100% dried Turmeric Powder because this product is extracted from pure turmeric powder and contains 95% Curcuminoids. Turmeric Powder contains only 2% Curcumin. So, our 500mg capsules contains the same amount of Curcuminoids as is found in 25,000mg of Turmeric Powder which is all that there is in most brands.